With the "Pitch Battle" live finals commencing this weekend, we inch closer to the conclusion of another reality singing contest. But the UK isn't quite ready to part ways with televised vocal competitions. And a brand new show is already in the works. "[Sing It] will pitch teams of a cappella groups against one another over different rounds and will be filmed in East London and produced by Fizz." While an original singing competition is plenty to cheer for, the best thing about this new contest is that it will be completely a cappella. Something that we definitely approve of! 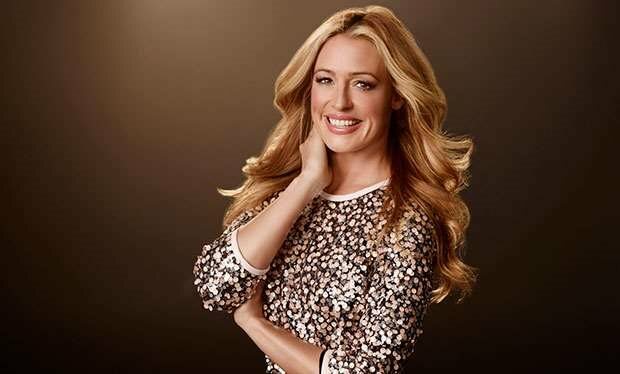 Sky, the broadcasting company who will host "Sing It" has already tapped some major star power for their new series by announcing the show's host, which is none other than So You Think You Can Dance's very own Cat Deeley. To read more about the new show, visit here.